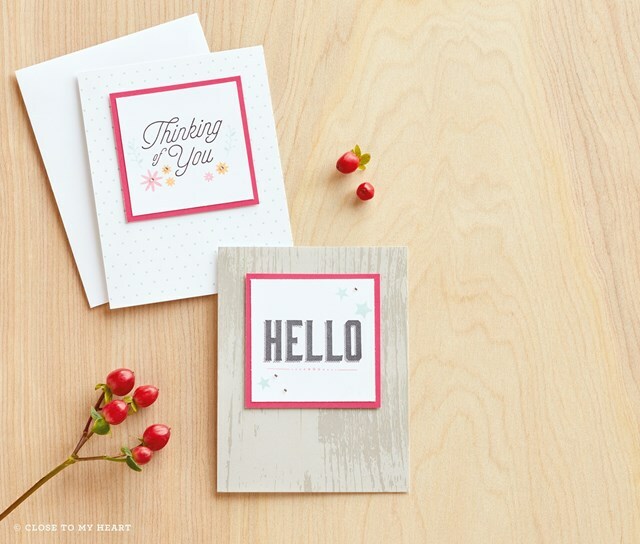 In just 12 days, the Holiday Expressions Idea Book retires. Today I want to share a little about a retiring card kit. 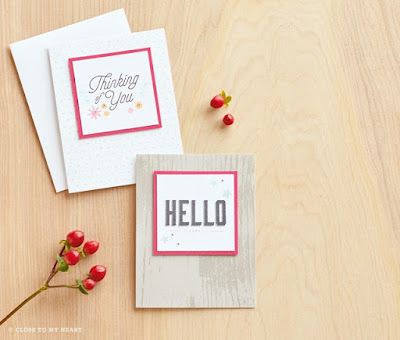 This card was made using the Thinking of You cardmaking kit. I changed it up quite a bit by using Sea Glass cardstock, glitter paper, ink, the Hearts Thin Cuts, and a twine bow. Now let me show you the original. You can absolutely take these card kits and do your own thing! The stamps are always an incredible addition to your collection. 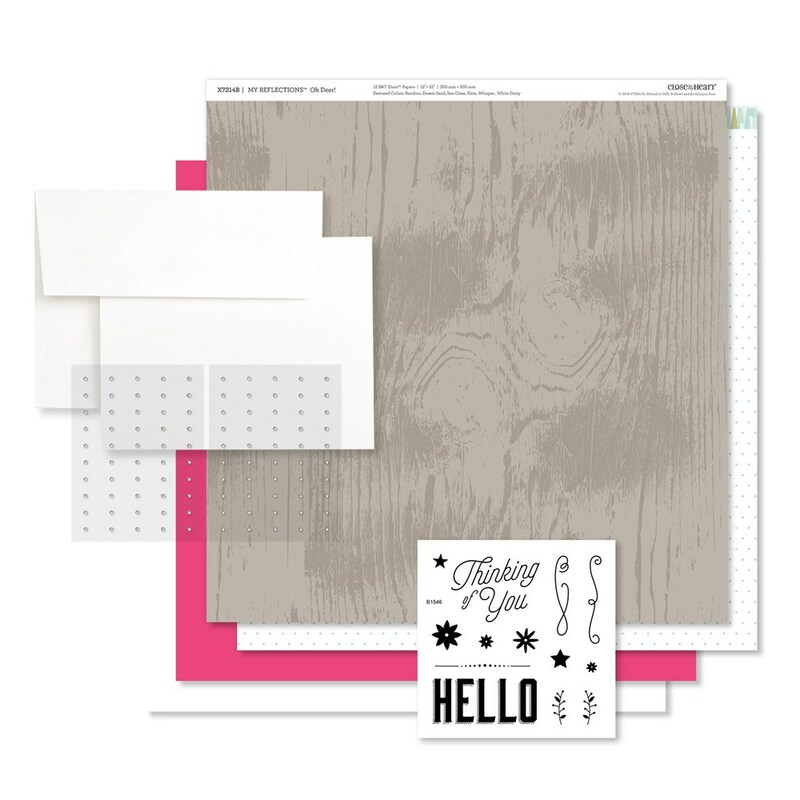 This card kit will go away on December 31st, so you want to make sure that you get yours before they are gone! Thanks for stopping in during this busy season!! I hope that you are looking forward to a wonderful Christmas ahead!